Last week, Equiparts celebrated 41 years in existence with the annual Equiparty! Our sales team attended various vendor presentations throughout the next week. A big thanks to our ever-growing team for making this year’s events better than ever! Once a year, our outside sales reps travel from as far as Virginia, Missouri, New York, Indiana, and New Jersey to celebrate with the rest of our Pittsburgh team and attend seminars throughout the week from our new and top manufacturers. Our 2016 Equiparty was held in RIDC Park at the Comfort Inn & Suites Ballroom. 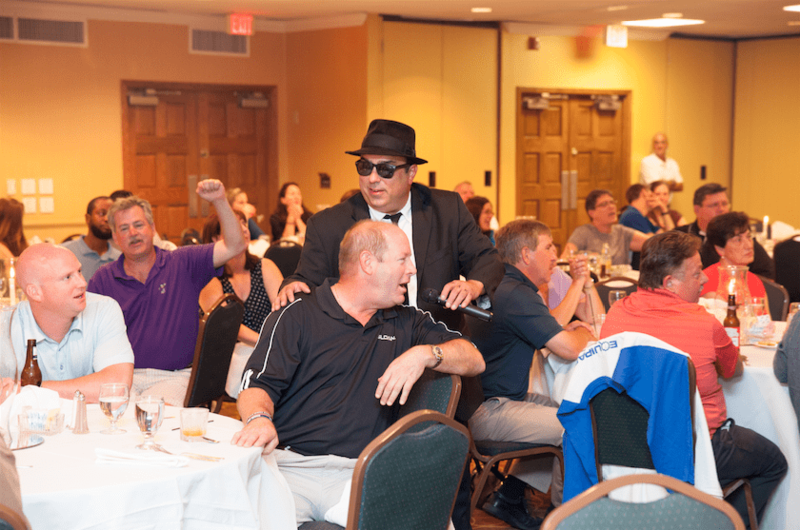 All of our team, our vendors, and management, came with guests in tow to a fun night of dinner, dancing, good company, and even a performance by Blues Brothers Entertainment. (See more photos from the event here!). This year we celebrated with our biggest Equiparts team yet – 40 employees and counting! 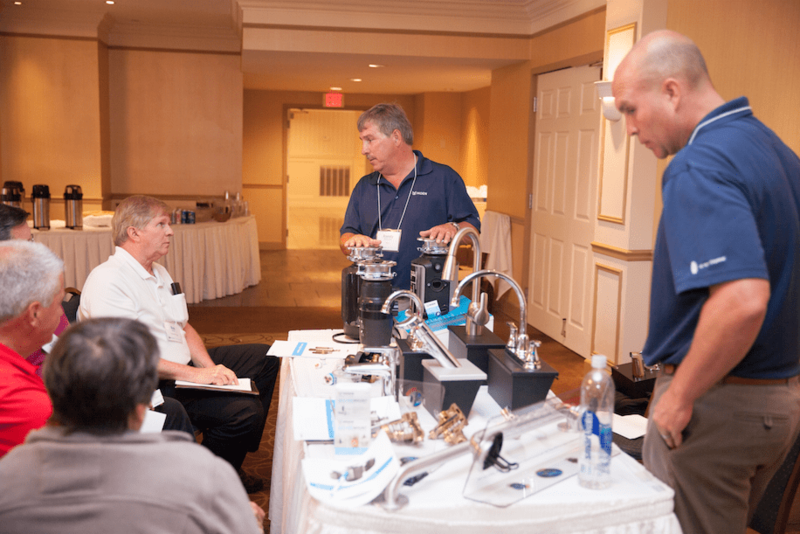 Throughout the week after the Equiparty, our sales team attended dozens of presentations from top manufacturers like Sloan, American Standard, Chicago Faucet, and many more. Our sales team learned more about products from new vendors such as Busch Systems and Fellowes (see the full list of vendor presentations below). 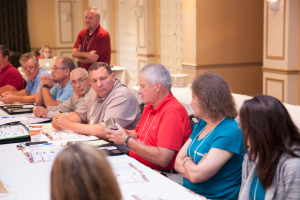 During these presentations, vendors discussed everything from new products and existing product updates to changing industry standards, and products that will be available soon. Our sales team used this opportunity to asks questions and further get to know our manufacturer reps so they can continue the strong ongoing relationship Equiparts has with our vendors & manufacturers. These annual presentations, along with the Lunch-n-Learns are what keeps our team knowledgeable about the products we carry and able to continue providing our customers with valuable product support. See the list below to learn which manufacturers attended this year’s sales meetings, and a brief mention of their presentations’ focus.